HOW DOES MY POSTURE AFFECT MY WELL-BEING? If in doubt, get your spine checked! Prolonged periods of time using electronic devices increases physical stress on joints and supporting muscles of the mid back, neck and shoulders – particularly with a poor postural habit. Extend this over days to weeks, and weeks to months, and there is a high risk of developing a more permanent postural problem and/or joint strain injury. These problems often include locked up joints with muscle tension and nerve irritation eventually leading to feelings of tension and pain. Initially you may have some vague tension between the shoulder blades and into the neck. When the situation worsens you may suffer back pain, neck pain and headaches – maybe even arm pain. Dr. Roger Sperry a Nobel Prize Recipient for Brain Research. Most of your brain is devoted to the way you move. Long term back problems are detrimental to your brains function. Chiropractic has been proven as a safe and very effective treatment for such cases. Ever feel less fuzzy after an adjustment……..your brain and nervous system has been rebooted. It now doesn’t have to struggle with “thinking” about movement because it has been reset properly. A common result of prolonged poor posture at the computer. Tension headaches account for 80% of all headaches and Chiropractors have a high rate of success with decreasing both the intensity and frequency of headaches and migraines by using gentle adjustment techniques. Your Chiropractor identifies the tension in the muscles and then gently manipulates the spine, soothing the muscles, causing them to relax. As a result, pain is significantly reduced. If one of these starts creeping on, here’s a checklist. Chiropractic appointment if no improvement. Rachel is a qualified Remedial massage therapist. She specialises in Neck & Shoulders, Tension Headaches, Overuse Injuries, Dry Needling and Sports Massage. Working with elite teams such as The Brisbane Broncos, QLD Reds, Brisbane Roar, QLD Ballet & Power Lifting Competitors gives her a wide range of experience across the board! 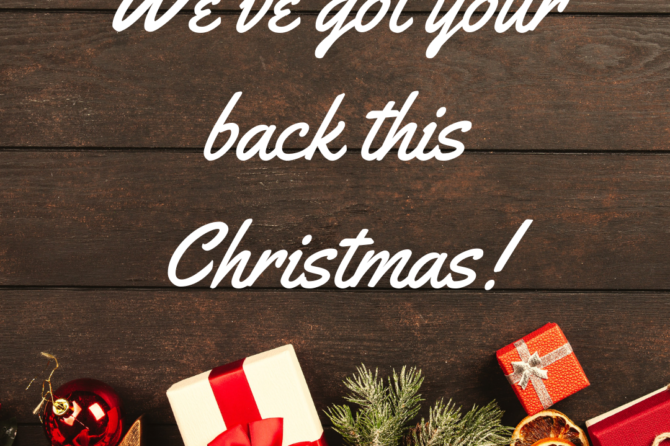 Is it still important to keep your treatments leading up to Christmas? Yes! Even more so, with all of the extra stress that Christmas can bring. Most of us carry stress into our neck and shoulder muscles which can then lead to other issues developing. 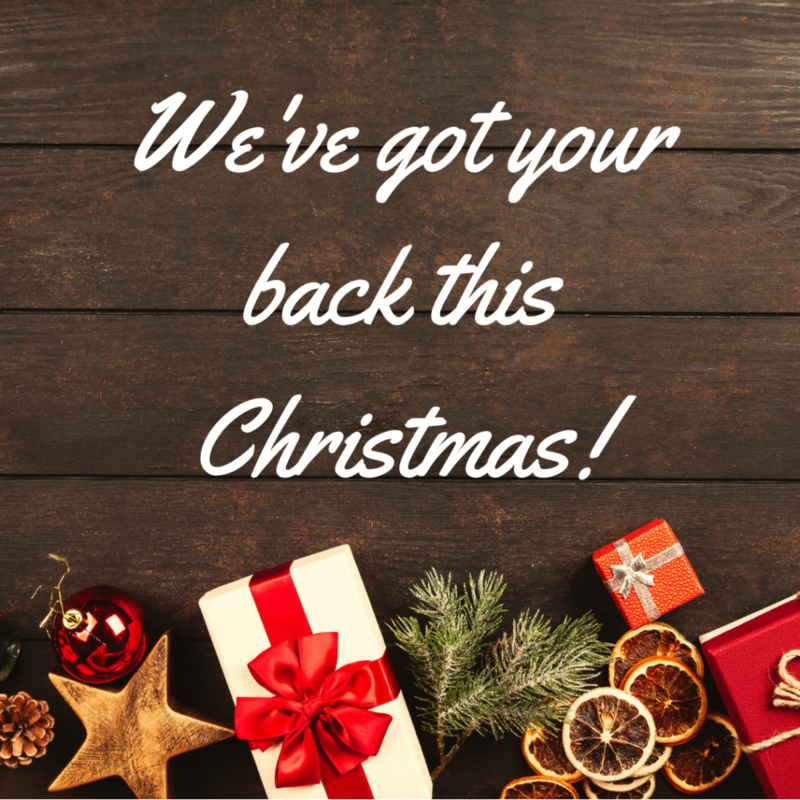 What can remedial massage do for you this Christmas? Teachers often report, and it is well documented that, on average, children read at a lower level in January than they did in December of the previous year! Known under a variety of names, the summer reading slide is real but how can it be avoided? How do we keep our kids’ reading when the readers are no longer coming home from school? The favourites are always the books kids choose themselves, whether this is from the library or the book club catalogue at school. If they are choosing books way beyond their independent reading level, keep them engaged by reading the book aloud to them or sharing the reading. Your local Brisbane City Council Library runs fun children’s activities and Summer Reading programs through the holidays. Take advantage of the air conditioning and head in to check them out (www.brisbane.qld.gov.au). Our local, independent children’s’ bookshop, Where the Wild Things Are, in West End, also runs wonderful book clubs and activities for children of a variety of ages (www.wherethewildthingsare.com.au). Is it a long car trip to join the rest of your family for Christmas? Don’t pack the Ipad’s for road trip entertainment, try an audiobook instead. Available on discs from your library, for free through the Borrow Box app using your library membership or through paid apps such as Audible, these are a great way to keep ‘reading’ when you are stuck in the car. There is nothing like boredom to inspire a child to pick up a book. It might seem painful to forgo devices at first but children can quickly acclimatise to new routines and your kid’s response to this may surprise you. There are some wonderful children’s books around, something for everyone’s taste and there are great titles available even in our supermarkets, they are easy to get your hands on!